Chelsea is about 10 months old and is doing great.She is currently in foster with children and cats . She is house trained and walks well on a lead . She can be a little nervous at first but once she knows you she will give you so much love . 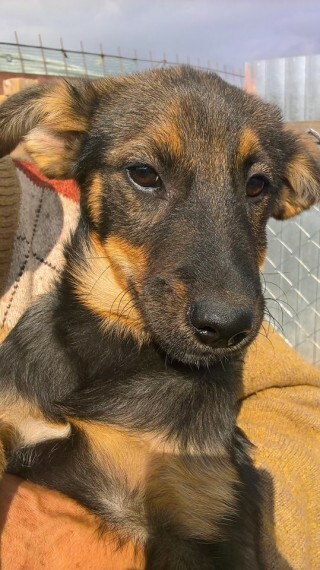 She is looking for her forever home and if you think you can help please let us know.